You have discovered Signal+ and want to hear more web radios? On hit-Tuner.net you can find simply stations around the world! As far as we are informed sends the radio station Signal+ from the country Bulgaria. 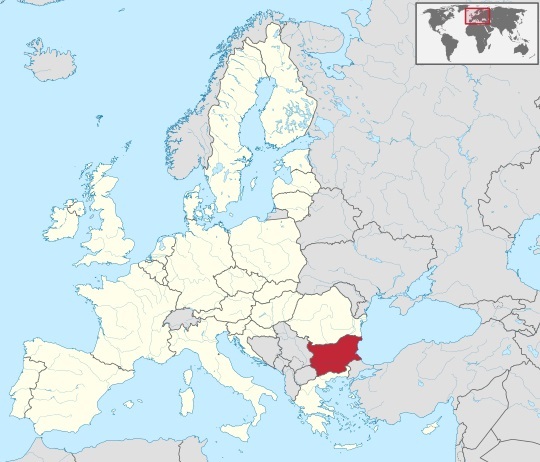 More Info: Bulgaria is a country in southeastern Europe. It is bordered by Romania to the north, Serbia and Macedonia to the west, Greece and Turkey to the south, and the Black Sea to the east. Bulgaria is Europe's 14th-largest country.